Dating Tsuchiya Koitsu prints (keywords: Doi Harada Yokoi). One of the most difficult aspects of collecting the prints of Tsuchiya Koitsu is in determining the approximate printing date of a particular print. This is important because it determines to a large degree the monetary worth of the print. The task of dating is made difficult, not only because many collectors cannot read the kanji text contained in the publisher seals (which allude to the print's printing date) but also because there still remains some confusion regarding the period of use of said publisher seals. In the interests of furthering scholarship in this artist we reproduce below much of the most important research information that my colleague Tosh Doi and I have gathered over the preceding decade. A far more in-depth discussion of this research can be found in our Koitsu Raisonne, including evidence to support the dating we give below. There is one set of publisher seals whose dating has been the topic of very vigorous debate over the past decade, and they are the Doi Hangaten "offset" seals containing the Harada carver seal (and usually with the Yokoi printer seal). While some believe that the Doi Hangaten offset seals were first used pre-war, we can now state with strong evidence that the Doi Hangaten offset seals were never used pre-war; they were first used from around the 1950s shortly after Doi Eiichi restarted the Doi business in 1948. What evidence do we have? Statements from no less than three independent sources, including the daughter of Harada and the daughter of Harada's pre-war master, that Harada did not work for Doi until after the war. 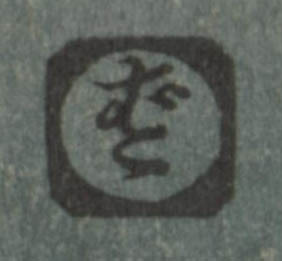 Please feel assured that your Koitsu (or Hasui) prints containing Doi Hangaten offset seals were, with little doubt, published between about 1950 and 1963. These seals include K31 to K34 shown below. The rare K26 in-line seal containing Harada as carver is most likely also a post-war seal (well, all the in-line seals, K21 to K26, were most likely used only post-war actually). 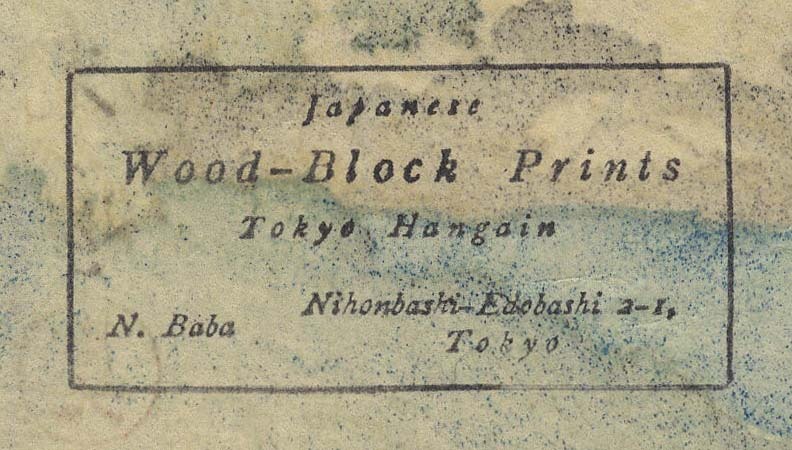 Yes, your print containing the Harada carver and Yokoi printer seals (K33 and K34, the most common offset seal combinations) was, with little doubt, printed in the early post-war period, not pre-war. Hopefully that will settle the debate. For further details please see our Koitsu Raisonne. 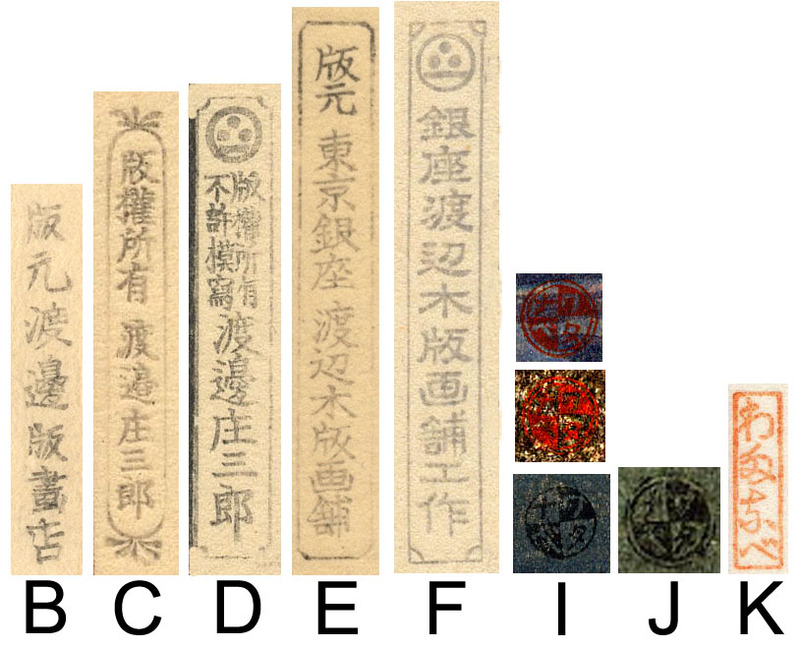 Based on an analysis of the Koitsu prints saved in my Koitsu database I would estimate around 20% of Doi-published Koitsu prints do not have any publisher seals. If your print has publisher seals they will be found in the lower area of the left margin and look similar to those shown below in the Doi section. Dating evidence suggests that prints without publisher seals appeared in the market as far back as the late 1960s until the 1990s. There was only one printer active during all this time, Seki, who was dismissed by Doi Eiichi in the early 1990s for "activities that undermined the Doi publishing house" (perhaps selling unsealed prints on the side was a part of that activity). If your Doi print (oban or chuban format) has no publisher seals in the lower left margin it dates to this period. It was printed by a Doi printer, so quality-wise it can be considered equivalent to any other Doi print from the same era. The lack of publisher seals may decrease its valuation slightly however. 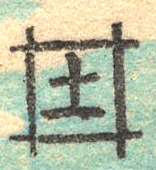 (K36 = 1950s to present) Doi Hangaten offset publisher seals, with Harada as carver and either Yokoi, Ito, or Goto as printer. K71 = Iida Kunitaro Tokyo-Do and Iida Kunitaro were not publishers but distributors of Doi-published prints. 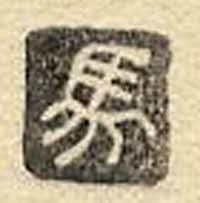 K = from 1989 Watanabe Hangaten Other Watanabe seals have not been found on Koitsu prints.